This article was originally published in Videonet. Those of us who track the digital video industry closely (or any industry for that matter), know the feeling of going through endless news pieces and reports, trying to find a pattern that will reveal where the industry is headed. The truth is that this is hard to do on a daily basis. There’s simply too much information. However, the end of the year is a great time to take a pause, review the main news that came out this year and try to conclude which trends will gain more momentum in 2017. Here are my top five predictions. 2017 is going to be crucial for taking the core TV experience over the top. In previous years we saw more content become available online, mostly in the US and the UK, as part of standalone apps (HBO, CBS, Showtime in the US and DisneyLife in the UK), but the TV experience as a whole (think zapping between hundreds of live channels with one DVR to record them all) remained very much behind the traditional walls of cable and satellite TV. 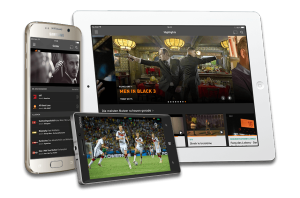 SlingTV in the US and Sky Now in the UK had been the industry outliers but they were recently joined by services from Sony, DirecTV and soon Hulu. Even Comcast, the Goliath of cable TV in the US, is toying with the idea and perhaps even Amazon in some capacity. What is the basic premise of a skinny bundle? 50-150 live channels for about half of the price of cable, running on top of consumer set-top boxes such as Roku and AppleTV. Subscribing and terminating the service is easy. And the experience is pretty close to TV (if you can live with the occasional buffering). In 2017 we will see this experience getting even better with the addition of Cloud DVR to some of these services – and probably a healthy price war that will make this even more appealing to consumers. There are two undeniable (and somewhat conflicting) truths about TV advertising: a) it’s flawed, and b) it delivers results and scale like no other medium. But TV advertising is about to get much better. How do I know? Because over the last year I found myself clicking on at least five “suggested posts” in my feed. Two to three times I even bought something. I can’t recall ever doing that before. So what’s the connection between TV advertising and how display ads are becoming better targeted? Addressable TV. The notion of being able to serve personalised ads in TV pods has existed for a long time, but the infrastructure was never there. Broadcast TV was always too, well… “broad” to be able to serve each household specific ads based on the online behaviour and consumption patterns of the family. However, as more TV services become IP-based, we can a see path to improve TV advertising. To date, addressable TV was only present in about 3% of the US market, but next year AT&T is planning to sell targeted ads via Direct TV Now. In addition, Facebook’s Audience Network is testing ad delivery in TV apps running on Roku and AppleTV. If Facebook can do as good of a job on the big screen as it does on mobile and web it will have a bright 2017. In 2016 Netflix was finally challenged by other OTT providers, mainly Amazon, who rolled out its video service in 200 countries. Netflix is well positioned to continue to dominate based on its powerful brand and wildly successful original programming strategy (Netflix got the third most Emmy nominees this year; last year it was only placed sixth). But Amazon is making Netflix sweat a little. First, it rolled out a download feature way before Netflix. And it also started acquiring and producing great content. The next stage in this war is a game that Amazon plays better than almost any company in the world – undercutting the competition. Amazon’s Prime Video launched globally this year, offering the service for $2.99. After an introductory period the price goes up to $5.99, still well below Netflix $9.99 HD plan. Another indication that prices may be shifting came lately from HBO. At $15/month HBO Now is still the most expensive OTT service, but in some skinny bundles it is now offered for $5. Given that the service adoption has been relatively slow (estimated around 1M in the US), Time Warner and its likely new owner, AT&T, may be willing to give away their premium content for a little less. What will Netflix do then? All social networks and apps are putting extra focus on video. And it shows. In 2016, Facebook launched the highly talked-about Facebook Live feature and as a result it has seen 88% growth in video posts. Twitter streamed NFL games with viewership of about 500K at any given moment and Snapchat is making moves to add more video via its Discovery feature. With these latest moves, media companies are worried about social apps evolving and becoming competitors for eyeballs rather than another distribution platform to drive viewership and ad revenue for them. In that respect, it is interesting to see how cautious YouTube has been about making a push for original content. YouTube’s strategy is now focused on building the most innovative tools (they recently launched 4K live streaming for 2D and 360 video) for brands and media companies so they continue to upload more content to YouTube. Since Facebook and Snapchat need to grow their revenue much faster than YouTube, they may not be as restrained. The next iPhone launch will be even more festive than usual as Apple marks the 10th anniversary of the device that has changed the world and made Apple the most valuable company on the planet. The iPhone 8 will need to deliver something really spectacular and that thing may be a new Mixed Reality and Virtual Reality technology. According to some industry experts, like Robert Scoble, Apple will also launch a new Apple TV and iPad that will change how we use video and interact with the world. In addition, 2017 may be the year in which we finally get to judge for ourselves if the mixed reality headset that Magic Leap has been working on is as great as all the initial reviews by the tech geeks who have had a sneak peak. 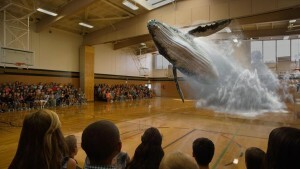 Those technologies, along with Google’s DayDream and Samsung’s GearVR, will make video in VR even more exciting and valuable in ways that we are only now starting to realise. Although OTT TV is clearly taking off and competing with traditional cable and satellite almost everywhere around the globe, some still wonder what makes OTT the TV of tomorrow? What makes it so much better? If you think about it, the television viewing experience hasn’t changed much since This is Your Life aired in the 50s and defined prime-time as we know it today. Why was prime-time so important? Much of it was because those were the hours for the entire family to watch TV together, which made the viewing experience so much more powerful. It took a passive individual experience (a person staring at a screen) and turned it into a social activity (people laughing together, commenting and sharing their thoughts on the show in the days after). To understand why OTT is going to be the way millennials prefer to watch TV, we need to examine TV time’s biggest competitor for young viewers’ eyeballs – Social Networking. Companies like Facebook, Snapchat and Twitter can teach us how to design a user experience that every TV service aspires to create: engaging and sticky. That focus on localization and data allowed for personalization, which is what has helped Facebook grow into the $350 billion company it is today. One reason Snapchat has been so popular is that has allowed people to express their identity as it changes in real time. So, personalization, identity, and real time—here we have the pillars of social networking. These are also some of the core values that will make OTT services a success. Let’s start with identity. Until recently, the best TV could hope for was to apply some very basic demographics to viewership. With OTT, however, identity is fundamental to the user experience. It begins at authentication. A good user experience makes this easy, perhaps even allowing users to import their online identity straight from Facebook itself. Once users log in, the provider knows who they are, what they watched, what subscription they used or one-time movie they bought. But it needs to go further than that. A user’s OTT identity needs to feel consistent to them on all their devices. Cloud DVR is the best example of that. It’s a personalized video recording library in the cloud that allows users to enjoy their content anywhere – via mobile, the web, or through connected TVs. Similarly, users can create their own watch lists and see their viewing history. Turning on your TV app on any device should be like looking in the mirror: you should see any shows that you are in the process of watching, some that you plan to watch next, and a few smart suggestions based on your previous behavior. At the same time, DRM and concurrency tracking are also aspects of identity in OTT, as they are crucial components required to prevent identity credentials from being stolen or shared with others. When an identity can be carried throughout the OTT experience, this makes personalization possible. Today’s viewers expect a highly personalized service, from the recommendations to even the ads themselves. Users don’t only want to manage their own favorite lists; they want to be able compare their own viewing history to that of their friends. They expect to be able to set their own notifications so they can be informed about new content that they may enjoy as it becomes available. Their recommendations should be optimized not only based on what they’re watching, but what their social connections are watching as well. User experience personalization should apply to business rules, as well. Users want to create their own deals, choosing whether to purchase additional services, like cloud DVR storage. They want to pay only for the content that they want to consume. They want to decide what level of viewership they want to engage at—whether free users, paying users, VIP users etc. Giving them flexibility allows them to choose the price point and viewer experience they prefer. They are even coming to expect advertising to be more targeted and relevant to them. Since its early days, TV has been about live and real-time feeds. A good OTT user experience builds off that, even when offering on-demand services. A good start is incorporating real-time social feeds based off Facebook and Twitter hashtags. Again, we can go further. Users could receive real-time show reminders and notifications. When a user’s favorite show is about to begin or when a movie by their favorite director has been added to the service, notifications could be sent to users in-app or via email, depending on how they set their preferences. Real-time reactions are even more important on the backend. Real-time analytics are key to making sure user experiences are positive. If something goes wrong for the user, it’s imperative that the service provider knows immediately so they can fix it. Today’s viewers have little patience, and are not shy about making their displeasure known! Social networks have exploded over the past 15 years; OTT is just starting to explode now. By building off the fundamental social concepts of identity, personalization, and real time, OTT providers can develop a great user experience for their viewers, which will make the TV of tomorrow – OTT – resonate so much better with millennials. 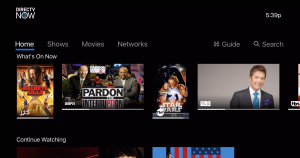 As well as the rise of comedian and actor Amy Schumer, 2015 saw the continual rise, and industry acceptance, of over-the-top (OTT) internet TV services such asNetflix and HBO NOW. 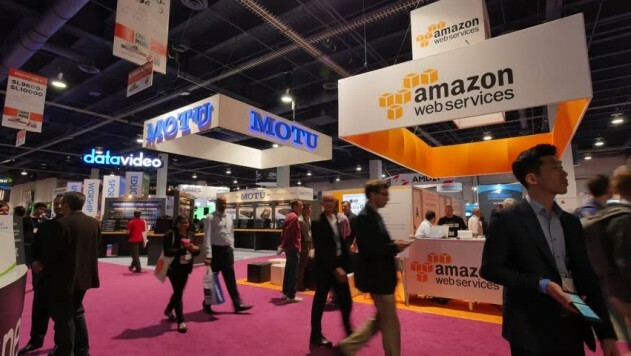 I work at Kaltura, where we design online video services, so through the companies we work with we’re acutely aware of churn – customers discontinuing a service – and the problem it poses for OTT services in particular. While churn was always an issue for service providers, OTT made it much trickier to fight. With paid TV, it takes one phone call to the call centre, convincing several different representatives that you are definitely quitting. Then you have to take the set-top box to the nearest service centre. It takes determination to go through with it. With OTT video apps, all you need to do is tap the screen and you’re free. The consumer’s dream is the service provider’s worst nightmare. A study from Parks Associates (see graphic) sums up the problem. 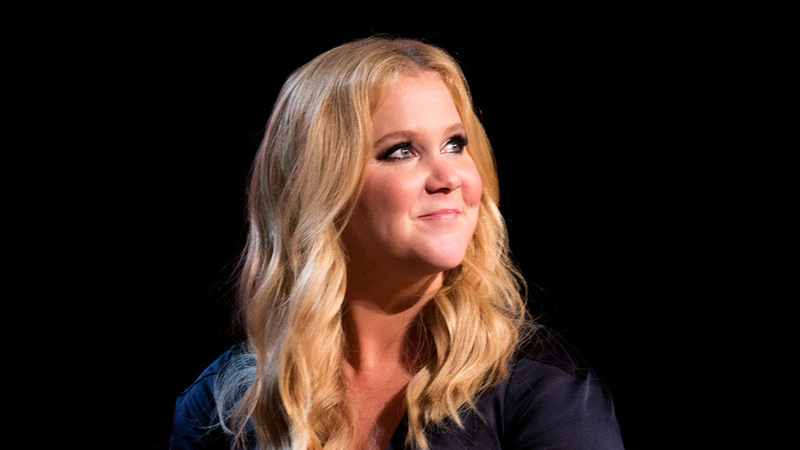 Viewers sign up and get their fix, knowing that they can drop the service any time and subscribe again in the future when a new series or another Amy Schumer special becomes available. In order for OTT to retain its momentum in the market and offer a real alternative to cable and satellite, it must retain customers. A leaky bucket will never reach a tipping point. Today, three main strategies can reduce OTT churn. The process of showing a modified version of the website to a subset of users and then comparing their behaviour to the regular version proved to be highly successful, especially for Netflix, which has embraced this method from its early days in 2005. Netflix has run more than 1,000 A/B tests with tens of millions of users. 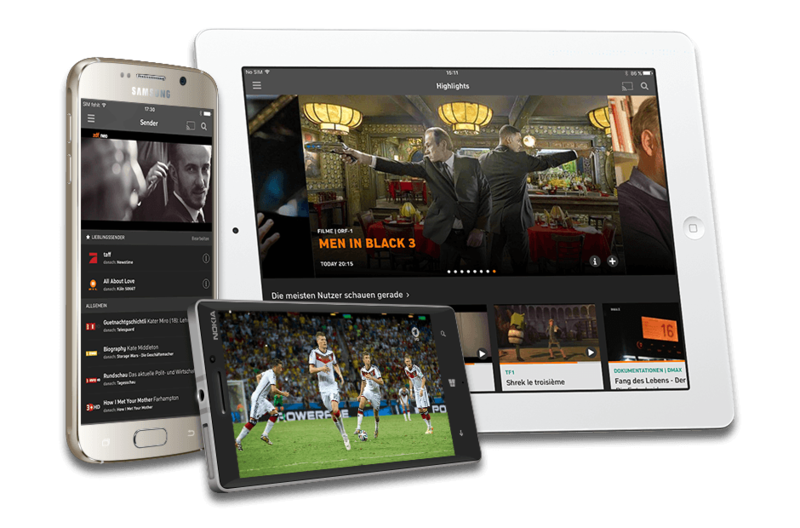 It helped the brand redesign its TV app interfaces, launch the personalised log-in pages, improve search and more. The main goal is to increase usage, which leads to increased retention and eventually lower churn. Increased usage isn’t enough if the viewing experience isn’t good. 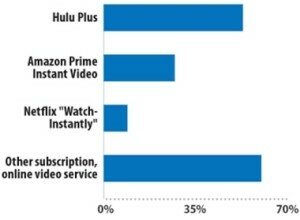 Viewers today have the same level of expectations from their OTT provider as they have (or used to have) from paid TV. In a nutshell, it’s the spinning wheel moment. When you turn on a cable set-top box, you don’t ever expect to wait one to two seconds for the video to load. OTT must be on the same level. The problem is that the internet was never designed to stream HD video at scale – and things get even more complicated when it comes to 4K or live video. If a video takes two to five seconds to load, about 20% of users will drop, and after 10 seconds, around 40% will have abandoned it, found a new study (pdf) from the University of Massachusetts Amherst and Akamai Technologies. It was previously hard for OTT operators to notice service issues, but today there are a number of quality of service (QoS) technologies that constantly track buffer time for every user and the video quality of every stream. If there’s reason to believe something is wrong, the operations team will get notified immediately so that they can address the issue by fixing the video file or switching to a different content delivery network. 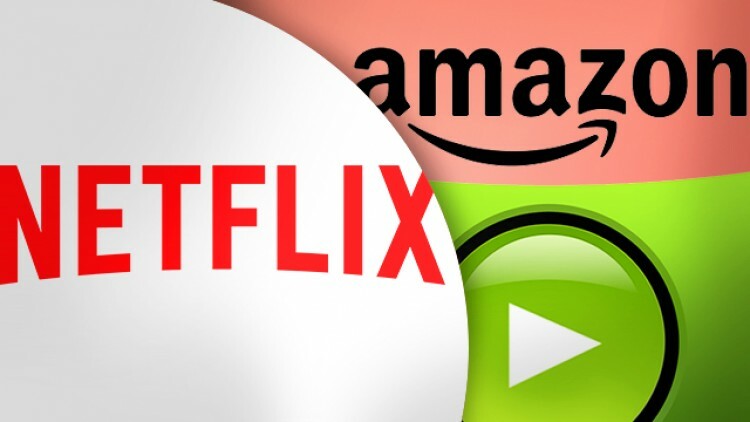 QoS may sound to some like a minor issue, but in markets with increased OTT competition, most vendors offer the same content at the same price. The main competition is on the quality of the experience. Yes, those emails, phone notifications and in-app alerts that let the users know there’s a new show available. In OTT, such marketing campaigns don’t have to annoy the viewers. The service marketers should have full access to each viewer’s history so that they can send personalised alerts that will drive engagement and retention. OTT services should also embrace social networks to market to new viewers and go beyond Facebook or YouTube. Many of the young people in Generation Z today spend more of their time elsewhere like on Snapchat and Vine. Strong social marketing will be key for the growth of new OTT services.